3D model of headphones modelled in Blender v2.72b. 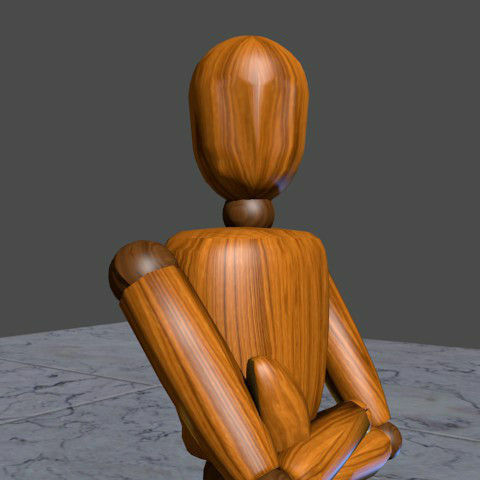 The model is completed of materials and textures. You can find the UV Layout in the ZIP - see folder 'UV Layout'. 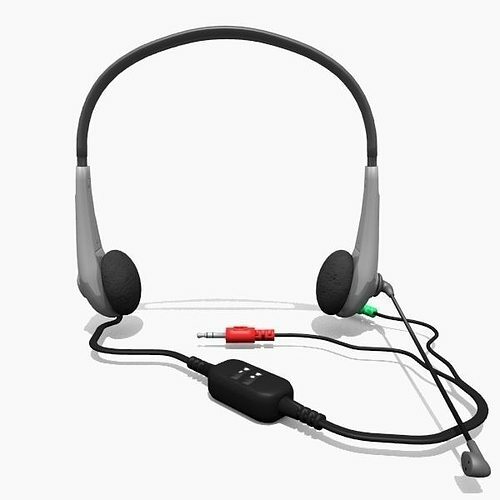 The headphones equips a controller with two buttons for increasing or reduce the volume. The mike is fully rotatable. The audio and the microphone channel are connected by two separated jacks.